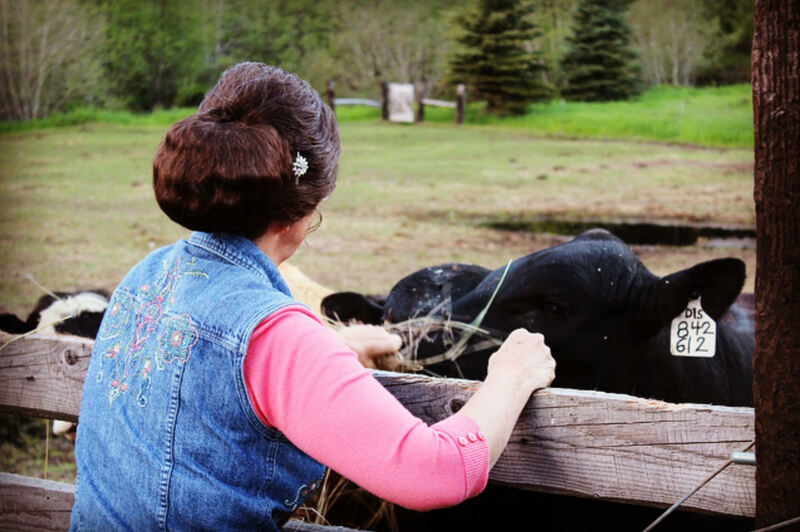 Are you looking for an all natural alternative to today’s medication crazed mindset? You’ve been reading labels and are absolutely horrified at the thought of using those products for your sweet little ones? You’re looking for options, but you don’t know where to turn? You’ve been hearing about Essential Oils but you have no idea where to even think about starting? 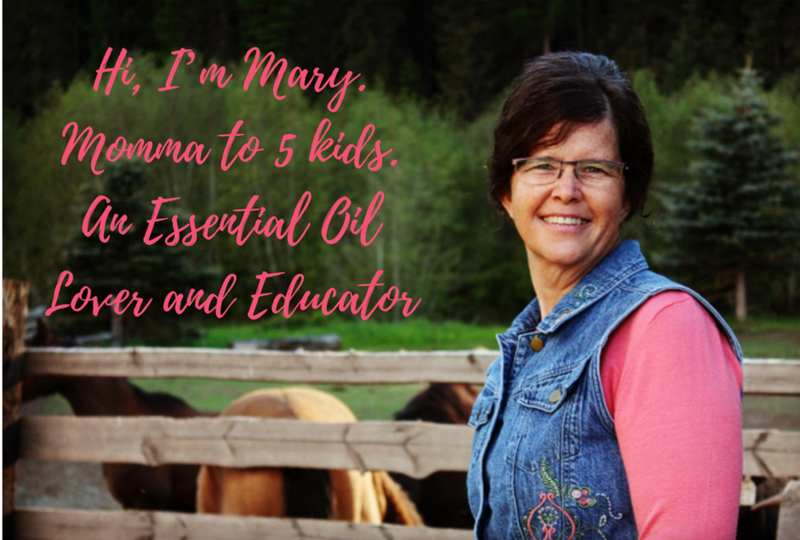 I can answer your questions and guide you on your journey of using Essential Oils to transform your family’s health. I will be here to support you every step of the way. I’ll teach you how to get the most benefits from your new oils and discover their amazing potential. Choose the option below that best fits your needs right now. Remember you can always contact me at any time if you need help! Not yet ready for wholesale prices & team perks? You can order oils at Retail Price here. ♥ SAVE 25-55% on your purchases! or make some extra income on the side?